How can you navigate the database technology maze? How big were the first hard drives? 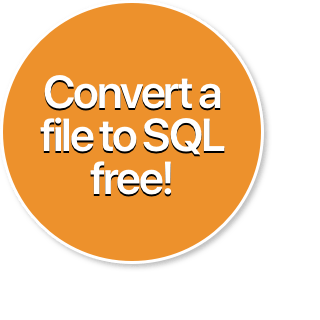 SQLizer or script for database migration? When should you store data as a JSON string? April 2017: Microsoft SQL Server support, new features, bug fixes, and front page Hacker News!